Taken from Stories from Spirit, a transformational collection of selected spirit journeys. Two dark-haired, olive skinned boys walked down a dirt road leading into town. They both carried long, thin sticks to roll small stones along the way. They made a game of it, racing ahead wildly, one after the other. At the edge of town, they came upon an elderly man sitting on a three-legged wood stool. He was shaded by a bamboo mat strung from his hut to a small ginkgo tree that leaned wearily toward the road. In his hand, he held a cup of gold which he polished mindfully before before placing it on a small table next to two identical cups. As the boys approached, they looked at the cups with wide-eyes, having never seen anything so fine. “What are you doing with those golden cups?” they asked the old man. “Polishing them for the Emperor,” he replied. “The Emperor is here?” they cried in unison, jumping about the street with excitement. “No, not yet,” the old man remarked, calmly. “I don’t know yet,” the elder replied. The boys settled a bit and eyed the old man with suspicion. “You don’t know or you won’t say?” they demanded. “When the Emperor does visit, he should be able to choose which cup he likes best,” the elder replied. “But they are all three exactly alike,” the boy responded. Puzzled, the boy reflected for a moment. The boys looked again at the three polished cups, identical in shape and form. They looked at the old man, whose eyes twinkled with delight. Then, scanning the dirt road in front of them, their attention was drawn by a brown, snub-nosed monkey being chased by a couple of angry men. Sticks in hand, they forgot about the man with the three golden cups and chased after the excitement. Only when they headed for home and came upon the place in the road where the old man had been did they remember him. But when they looked for him, he could not be found. Not only was the man gone, but so was his hut and the small, leaning ginkgo that held up his bamboo mat. There was nothing to see but the bare ground. The boys ran home, hardly able to wait to tell their families about meeting the great teacher and the message he shared. There are two important lessons for me in this story. The first is that I should live my life expecting all the good to come from it. The second is that every day I choose the life I live; that choosing is my greatest form of power. My desire is to use my power of choice to make wise decisions about my daily course of action — the words I choose to use with others, the behaviors I choose when responding to others, the deeds I carry out during each day. Is your cup half-full or half-empty? 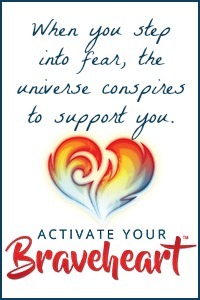 Do you currently feel un-empowered, unrecognized or unimportant? If there is power in choosing, what one thing can you choose right now that will make a difference in how you feel about yourself and your life? Do you have the courage to make it? How many ways can you feel your power? How do you choose to use it? Stories from Spirit gives readers a first-hand account of the wisdom that can be obtained by simply closing one’s eyes and connecting to the spirit within. Every story is different, each offering a thought or a lesson that leads to personal reflection and growth. Most importantly, Stories from Spirit offers readers next steps for turning inward and seeking the counsel of their own divine guidance. Get Stories from Spirit absolutely FREE! 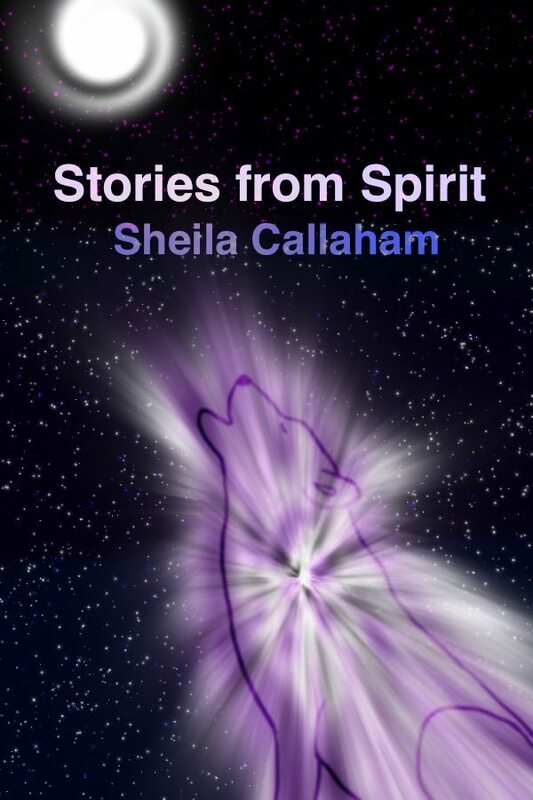 Amazon will be offering a free giveaway promotion November 4 – 8, so mark your calendars and download Stories from Spirit for free! Stories from Spirit includes five meditations, fifteen spirit journeys and eighteen spiritual exercises to deepen the connection to your inner divine.